Ryokan was near Nishiki Market. Location was very accessible and taxis were readily available. Room was spacious too and they assisted to send our luggage to the room once it was ready. Japanese are very particular account punctuality thus early or late check-in is strictly not allowed. 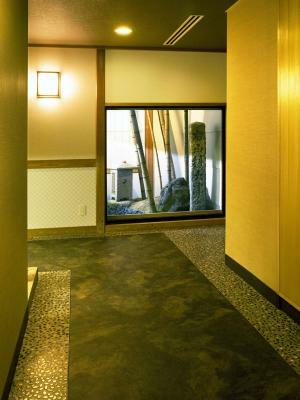 There is a bathhouse within the hotel with onsen. Onsen can fit 6-8 persons at one time but you will have to be comfortable going in naked. 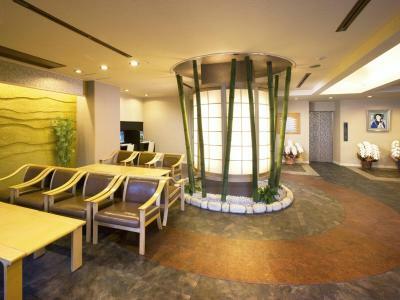 Price was reasonable for ryokan thus one or two nights stay would be good. 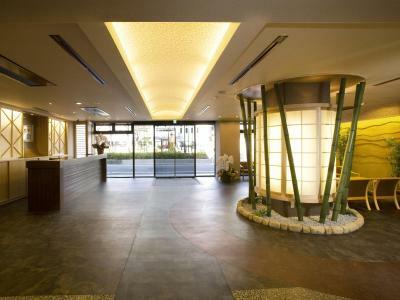 Ryokan staff was very helpful and showed us all the way to the room. Location is a king! 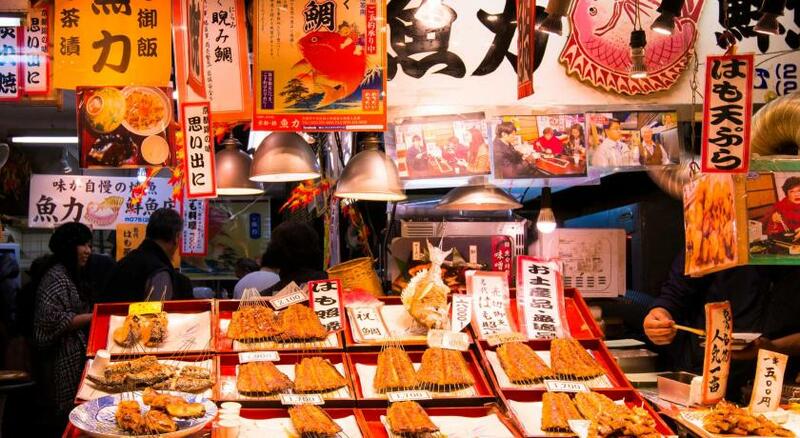 So close to Nishiki market and Daimaru where you can find good food to eat. It was a traditional ryokan. Not luxurious but a great experience. The staff made up our beds in the floor while we were exploring the nearby marketplace. We returned to the room and it was set up beautifully. The breakfast was traditional and delicious! I’m only disappointed that I didn’t get the dinner option. My fault but now I know better. Staff was great. Breakfast was good. Nice to have the hot tubs and those facilities were nice. 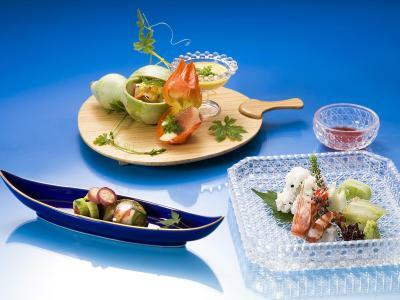 Traditional Japanese experience, great atmosphere and nice staff. Great location. Our 4 year old was warmly welcomed and we loved the perfect location for sights and a school play ground right across the street. The staff was friendly and breakfast in the morning was yummy! We had a shower in our room but never used it because we really enjoyed their onsen. The place was very clean and the staff were efficient. The breakfast was also very delicious. The staff were extremely helpful and friendly! Helped us with transporting our luggage the next day and getting a taxi. Also surrounded by fantastic restraints and sights. The breakfast was delicious and the location fantastic. I appreciate that they stored luggage. Staff very friendly. The bath in the bathroom was more to my preference than the public bath since the public bath was not as deep. The breakfast ladies were very helpful. I liked the free hot water For tea in the lobby. The ryokan does show signs of wear but is clean and comfortable. 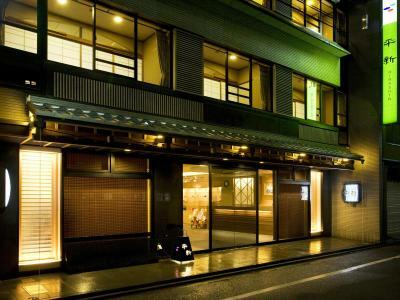 Kyoto Ryokan Hirashin This rating is a reflection of how the property compares to the industry standard when it comes to price, facilities and services available. It's based on a self-evaluation by the property. Use this rating to help choose your stay! 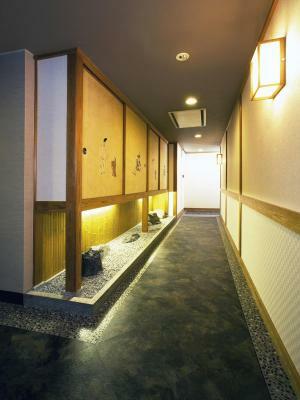 Only a 3-minute walk from Shijo subway station, Ryokan Hirashin offers Japanese-style rooms with soft tatami floors and private bathrooms. It also has traditional public baths and offers free Wi-Fi. 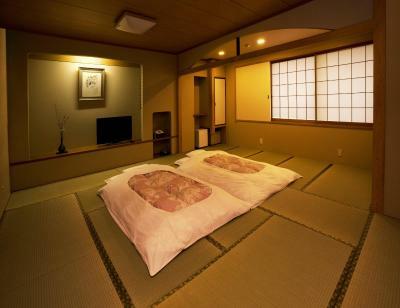 The air conditioned rooms at Hirashin Ryokan Kyoto offer elegant simplicity and Japanese futon beds. Guests can relax in the yukata robe and slippers. 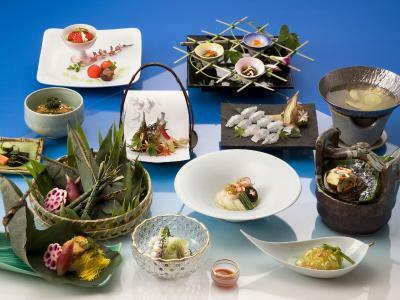 Nishiki Market is an enjoyable 5-minute stroll away, and Kyoto Imperial Palace is about one mile away. Bicycle rental provides a fun way to explore Kyoto’s temples and side streets. Guests can unwind with a massage or catch up with work at the business center. 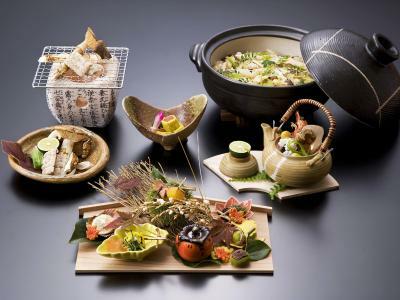 A traditional Japanese breakfast is served daily at Ryokan Hirashin’s banquet room, and dinner is served in guests’ rooms. 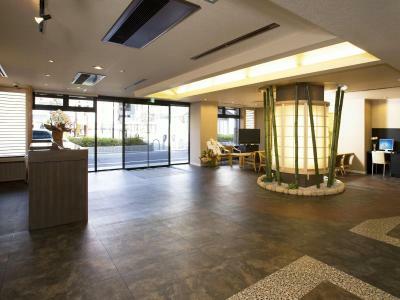 뀐 Located in the real heart of Kyoto, this property has an excellent location score of 8.2! 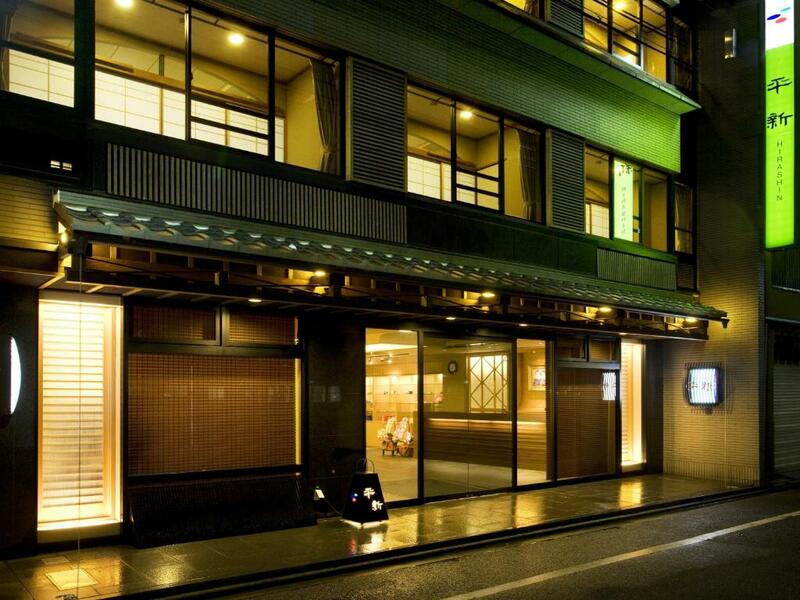 When would you like to stay at Kyoto Ryokan Hirashin? 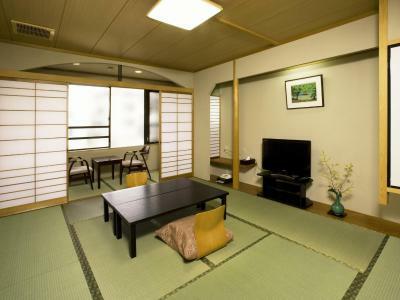 Room features tatami-mat flooring and traditional futon bedding. Area Info – This neighborhood is a great choice for travelers interested in city walks, food and old-town exploration – Check location Great location - show map Guests loved walking around the neighborhood! House Rules Kyoto Ryokan Hirashin takes special requests – add in the next step! All older children or adults are charged JPY 6300 per person per night for extra beds. Kyoto Ryokan Hirashin accepts these cards and reserves the right to temporarily hold an amount prior to arrival. Guests must inform the hotel at least 1 day prior when requesting breakfast. Bigger bathroom, thicker futon and harder pillows. Air conditioner was very noicy!!! The receptionist at arrival was very accommodating, with limited English he performed his duties with the upmost professionalism. 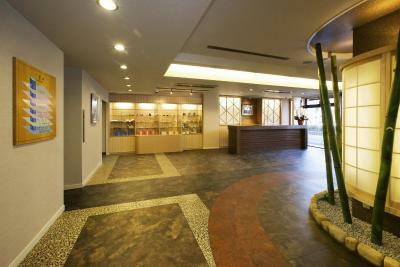 Throughout our stay, the staff has been very helpful and courteous. 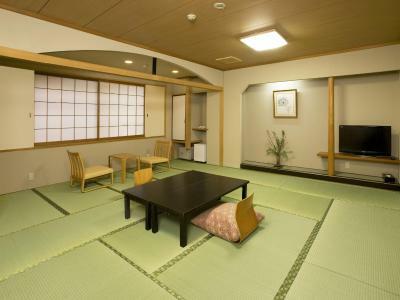 Traditional Ryokan type rooms. Location excellent, lots of restaurants close by and the market just around the corner. The hotel is quite old but clean room. The rooms were simple but charming, if a little too bare for my liking. A great place to go for an authentic ryokan experience. The breakfast was great, and the facillities were excellent. I particularly liked trying out a futon bed for the first time, made for us by a lovely maid. Additional bonus - kimonos for you to wear in your room! Sakura season hikes the prices of all accomodation in good areas! Perfect location and walking distance to everything!! Allowed guests to smoke indoor at lobby. Not suitable for families with young kids if there are many smoking guests. Location is near nishiki market, but a distance from subway. Nice that it have a little playground right in front of it and a few breakfast spot. An absolute waste of money. Dingy, dark, and filthy. Our room was disgusting. The walls were stained, including with all kinds of dripping liquids. The ceiling was moldy. The "tatami" mats were plastic and fraying. The furniture and walls had holes in it. Something has been spilled on the doors years ago and never cleaned up. 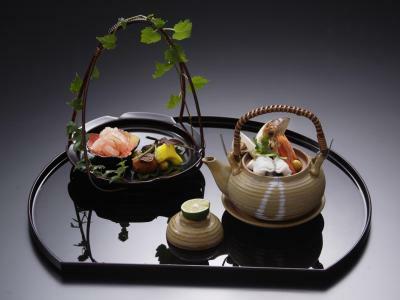 For all the talk about kaiseki dinner, it's not included with the price. Only if you book directly with them is dinner included. It's nice of them to talk about how great their dinner is, but too bad you can't have it. The breakfast is OK. Everything was clearly pre-prepared. Spacious room; good location closer to subway and market area but peaceful. Nothing really. It was just as I had imagined. The room and building were tired. It needs a facelift and paint job. There were holes in the drywall in our room, like they were cut out looking for something in the wall. Lots of cobwebs in the corners.